An important food source for the Native American Indian was corn (or maize) and it was often planted to feed the tribe. But corn is a heavy feeder of soil nutrients. Those nutrients needed to be replaced to help guarantee a bountiful harvest. So they planted pole beans next to the corn. Beans are a legume. So the beans added nitrogen back to the soil to help nourish the corn. 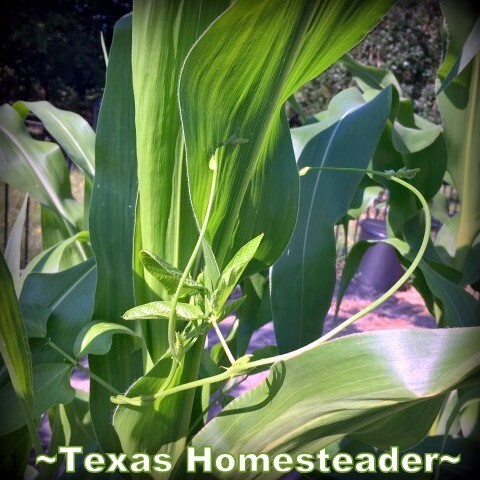 In return for the favor, the corn offered a sturdy stalk to support the bean vine. Squash was also planted as part of the 3-sisters garden. The squash benefited from the nitrogen offered by the beans, and the dappled shade offered by the corn. And the squash covered the ground to act as a living mulch to benefit the corn and beans. 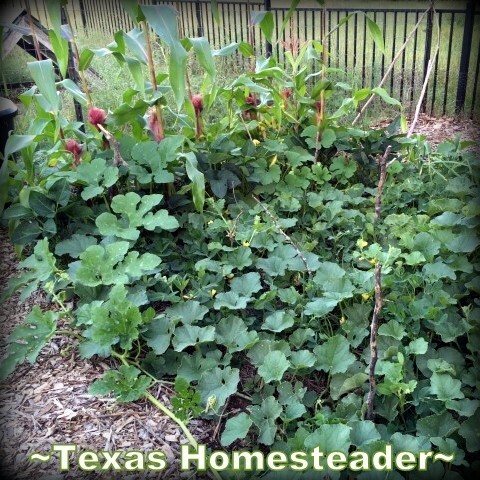 The large leaves and cover of the squash vine shaded the soil, helping to keep weeds from growing which would steal soil nutrients needed by the crop. And since the ground was covered, the squash also helped preserve precious moisture in the soil by slowing evaporation. 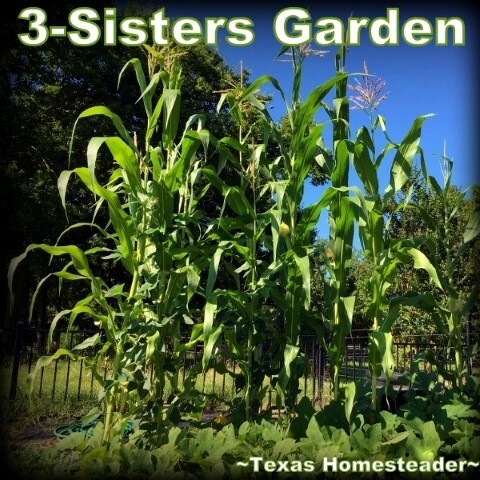 I typically plant a 3-sisters garden each year. It’s only a small patch of my garden but I love the symbiotic relationship of the 3 crops as they work to benefit each other and themselves too. 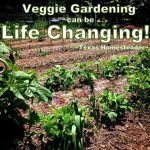 It’s the most basic example of companion planting. 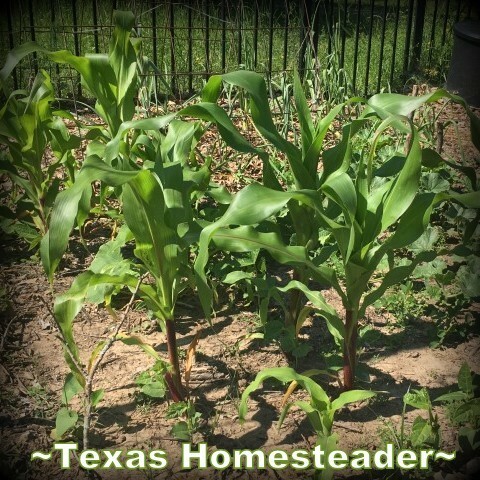 Hi Tammy, In my more extensive gardening days I planted pole beans with corn, these days I don’t plant corn any more and my favorite beans to grow are the scarlet runner beans. The bird man who lives with me rigged up a tall, (10+/- foot) circular thing that just stays up year round for the beans to climb on. Each year when I plant them I give them lots of seasoned horse poop. They have beautiful scarlet (go figure) flowers and large bean pods and the beans are large, mostly a dark dark purple with pinkiish streaks in them. I’d love to send you some beans. As far as eating, they don’t taste much different than lots of other dry beans. but they are beautiful in bloom.